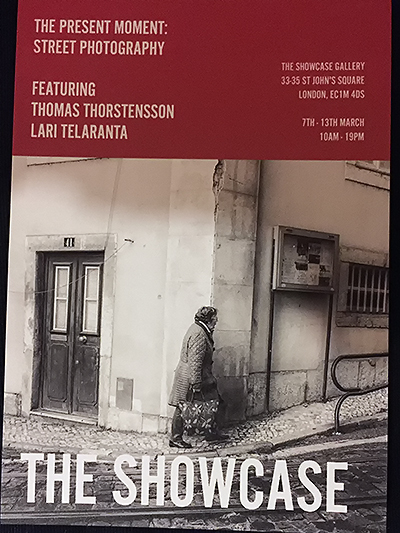 This will be a joint exhibition together with my friend and street photographer Lari Teleranta. You can visit his blog http://www.blacksquarefive.com/, for a view of his excellent photographic work. 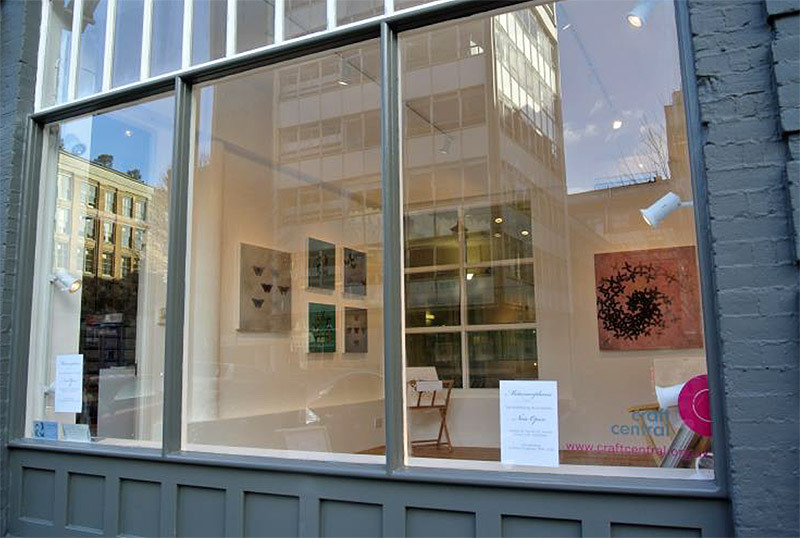 As members of Craftcentral London, we will ourselves be manning the gallery during the week and the opening times will be 10AM to 8PM. Watch this space for any additional info in 2016 !